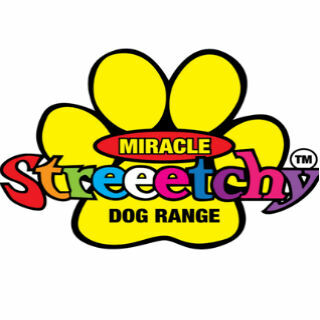 10% discount on new 2017 range miracle streeetchy dog one lead does all. Also 10% discount on melamine dog bowls with stainless steel removable inner dish for easy cleaning.  (10% discount voucher must be produced).